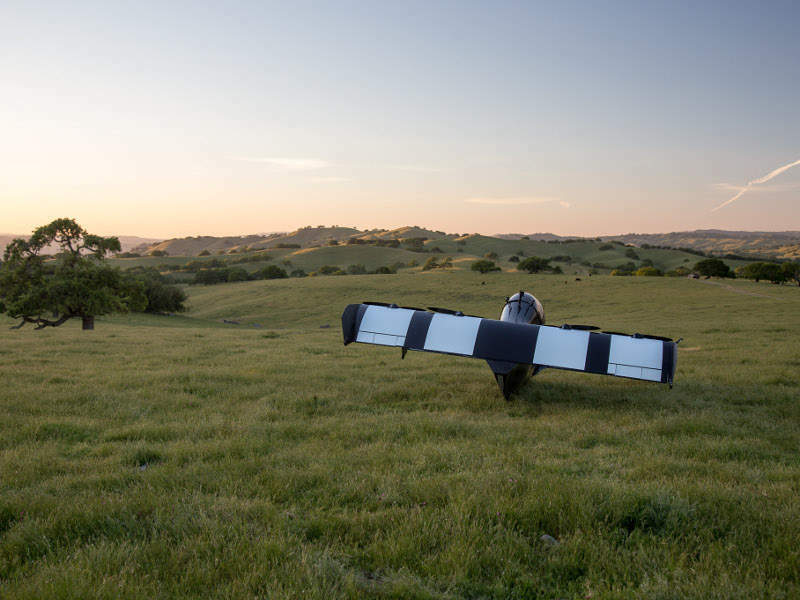 BlackFly is a lightweight all-electric vertical take-off and landing aircraft. Credit: Opener. The aircraft is capable of accommodating one person. Credit: Opener. The VTOL aircraft is designed to fly in different weather conditions. Credit: Opener. BlackFly can land on different surfaces, including grass, asphalt, snow and ice. Credit: Opener. 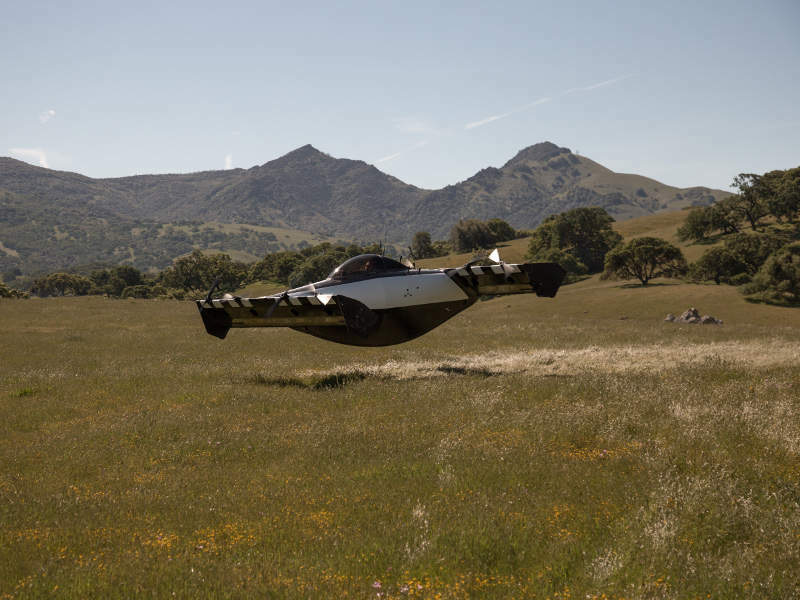 BlackFly is a single-seat ultra-lightweight all-electric personal vertical take-off and landing (VTOL) aircraft developed by Opener. It is mainly designed to easily fly from small grassy areas. The BlackFly VTOL aircraft was displayed at the 2018 EAA AirVenture Convention held in Oshkosh, US, in July 2018. The initial concept of BlackFly was first unveiled in August 2009 by Opener’s founder and CEO, Marcus Leng. A proof-of-concept vehicle made its first flight in October 2011. The first flight tests of the vehicle were conducted in August 2014. In September 2014, the company was reorganised and the majority of its operations were shifted to Silicon Valley in California, US. BlackFly successfully completed its first 30-mile flight with a 200lb payload in November 2016. The first pre-production model of BlackFly was flown in October 2017. It was tried and tested with more than 1,400 flights covering a distance of 12,000 miles. 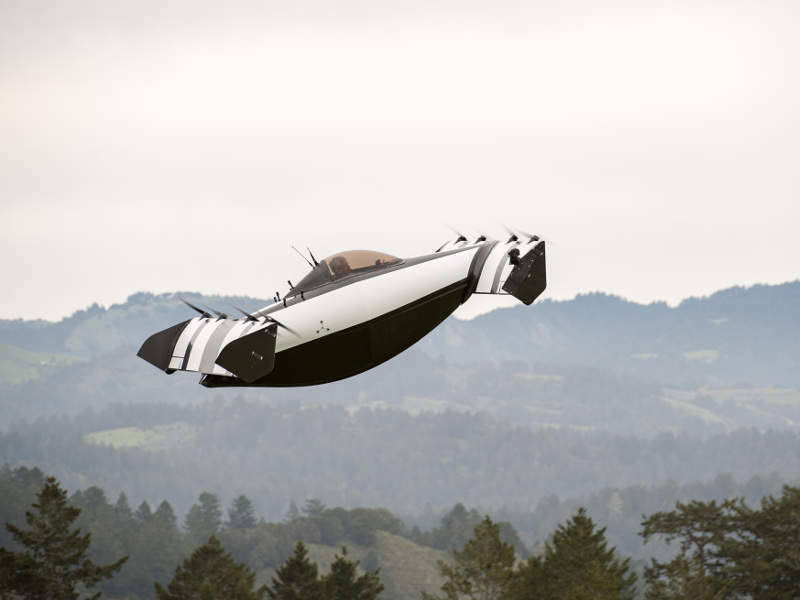 Classed as ultra-light aircraft in the US and basic ultra-light in Canada, BlackFly is the world’s first all-electric fixed-wing VTOL aircraft. The personal aerial vehicle (PAV) is built for the new era of three-dimensional personal transportation. It incorporates a fault-tolerant fixed tandem-wing design with triple modular redundancy. 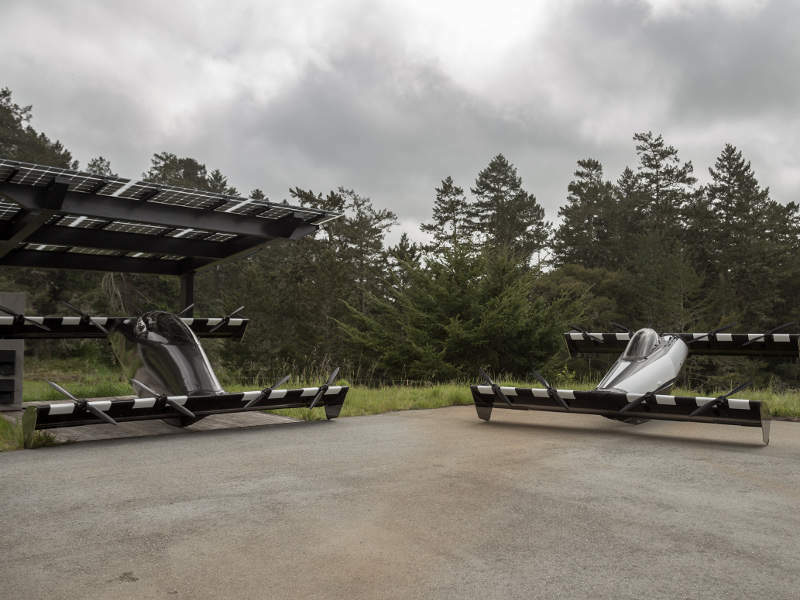 The structure is made of epoxy-impregnated carbon fibre materials. Each of the two wings is installed with four propulsion systems, which provide multiple-failure security. The aircraft is also installed with redundant motors, elevons and batteries. It features an isolated distributed battery system and three fail-safe flight systems for increased safety. BlackFly comes with an intuitive joystick and offers a simple user interface with real-time alerts and notifications. The aircraft features a backup landing system, which enables safe flight through low-power glide mode and auto-land mode. The aircraft has a length of 4.08m, width of 4.14m, and height of 1.52m. Its empty weight is 313lb (142kg), while the maximum payload capacity is 250lb (113.4kg). BlackFly can be optionally installed with a ballistic parachute system (BPS), which significantly increases the aircraft safety. It is compatible with supercharging and features geofence, which is a virtual geographic boundary defined by GPS technology. It also features an automatic return-to-home button. The VTOL aircraft offered in the US market is equipped with an 8kWh battery, while the international configuration comes fitted with a 12kWh battery. The power-plant generates a maximum static thrust of more than 900lb (4kN). The VTOL aircraft can be charged up to 80% in 25 minutes. The aircraft consumes 245Wh energy per mile, which is less than an electric car consuming 270Wh per mile. 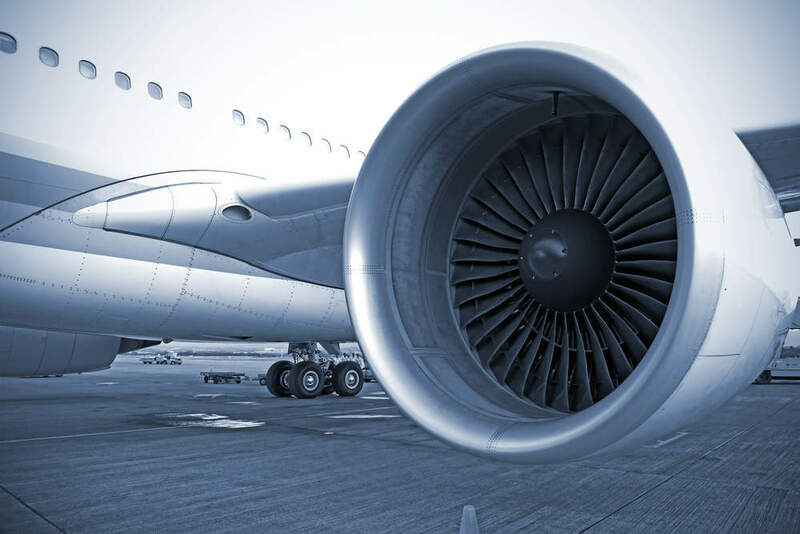 The noise generated by the aircraft is 72dBA, which is also less than that generated by a car or bike. The PAV can operate at a speed of more than 80mph (128.7kph) internationally, while its speed is limited to 62mph (100kph) in the US. It has a stall speed of 0mph, whereas the maximum climb / descent rate is 1,000ft/m. The aircraft requires a distance of 36in for take-off and landing. BlackFly can take-off from land and water and can land on different surfaces, including grass, asphalt, snow and ice. It can be operated in temperatures ranging between 0°C and 30°C, as well as non-precipitating conditions. The aircraft is easily transportable, as it can be disassembled and stowed within a small trailer. It requires just 30 minutes for reassembling and launching the aircraft.